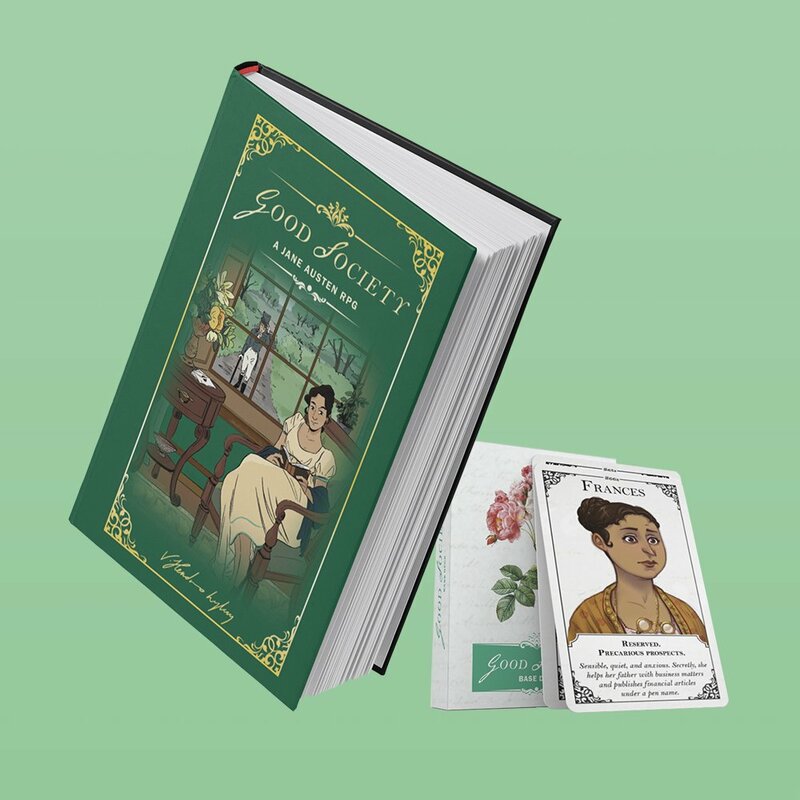 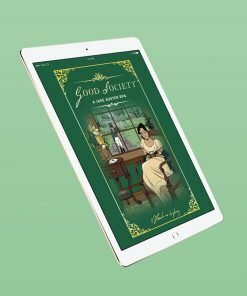 This is the Complete Set (Hardcover + Cards) of Good Society: A Jane Austen Roleplaying Game. 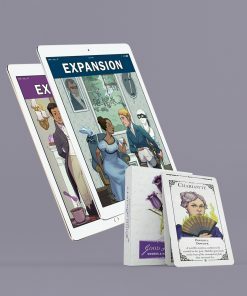 Along with the Hardcover and Physical Cards, it includes a PDF version of Good Society, and PDF copies of the Secret Desire and Relationship cards, and Deck of Connections. 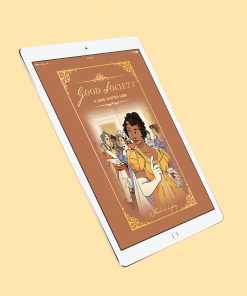 You will receive the Good Society PDF immediately upon payment. 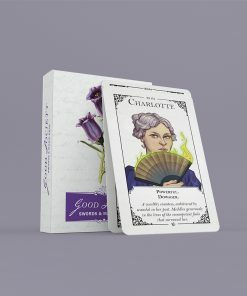 EU backers will need to pay any required VAT on their game. 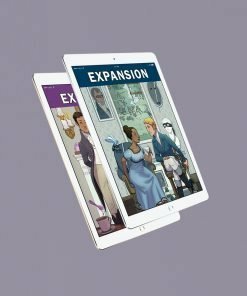 Please make sure to provide any other information necessary for delivery to your country, such as tax number, etc. 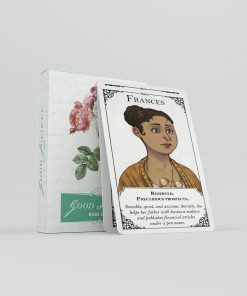 10 Character Roles, and 8 Family Backgrounds to choose from, each with unique advantages.